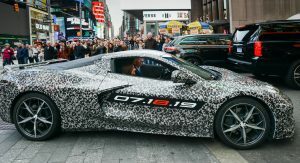 The wait is almost over as Chevrolet has confirmed the 2020 Corvette will be unveiled this summer. 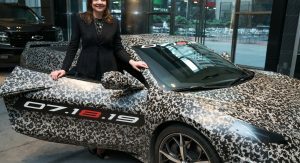 Chevrolet is staying coy on specifics, but we already know the model will be a radical departure from its predecessor as it will have a mid-mounted 6.2-liter V8 engine that produces around 500 hp (373 kW / 507 PS). 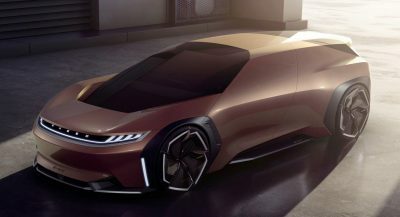 It will be connected to an eight-speed dual-clutch transmission which sends power to the rear wheels. 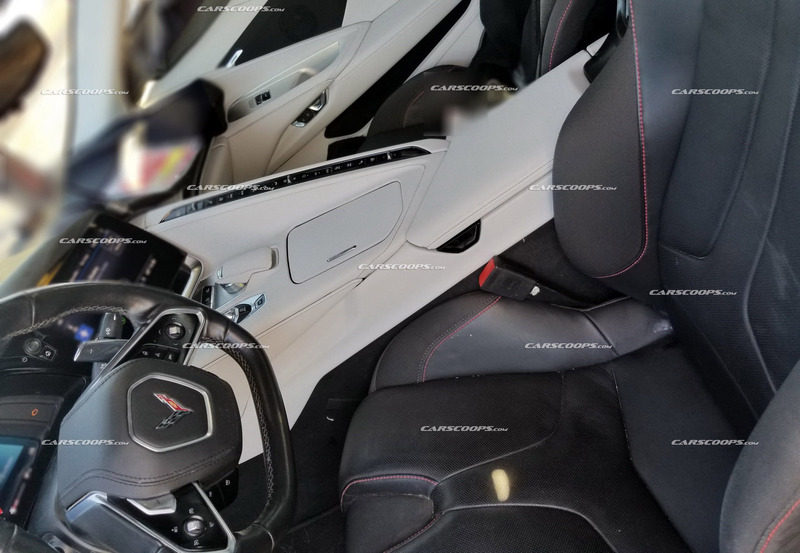 While the powertrain itself isn’t too revolutionary, the 2020 Corvette will adopt an all-new design as part of its switch to a mid-engine layout. 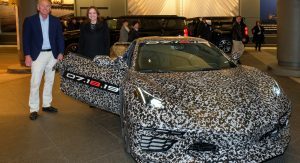 The curved front fascia of the C7 will be replaced by a more aggressive setup that features an angular nose and muscular intakes. The sports car will also adopt a shorter hood as there’s no need for engine room up front. 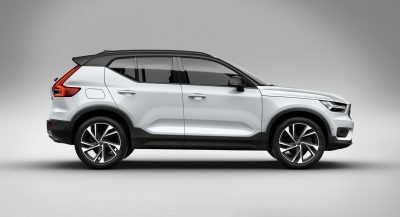 Bigger changes occur further back as the model has chiseled bodywork, aggressive side scoops and a steeply sloping roofline. Other highlights include a ventilated rear fascia, a short wing and a four-tailpipe sports system. 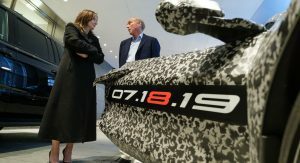 Drivers will sit behind a two-spoke steering wheel and find themselves looking at an all-new digital instrument cluster. To the right is ‘floating’ infotainment system which is supported by a stylish metal bracket. 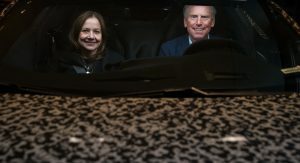 The center console has spark plenty of controversy as it features a ramp-like structure that connects to the dashboard. It’s lined with an assortment of buttons which operate everything from the heated and ventilated seats to the climate control system. 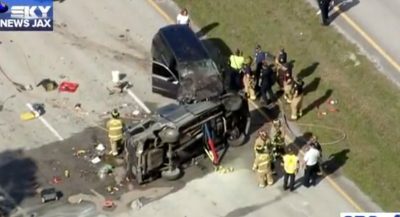 Elsewhere, drivers will find a rotary controller and Lamborghini-like transmission switchgear. 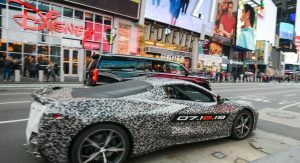 Chevrolet will likely reveal more details about the 2020 Corvette in the lead up to the unveiling, but the first car out of the gate will be the entry-level model which will still retain the Stingray moniker. 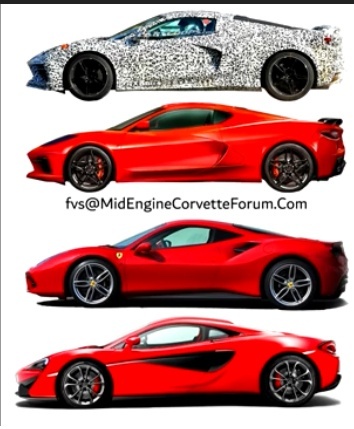 In traditional Corvette fashion, it will be followed by high-performance variants including one that is rumored to have between 900 hp (671 kW / 912 PS) and 1,000 hp (746 kW / 1014 PS). SO glad we’ll be vacationing and on the road most of July. So I don’t have to put up with more ‘Vette nonsense (if it’s not delayed, which it might be). Yet you care enough to comment. That actually doesn’t look bad at all. Mark this date down as the day the internet breaks. I really like the looks of it and it will even be better when all that graffiti comes off. 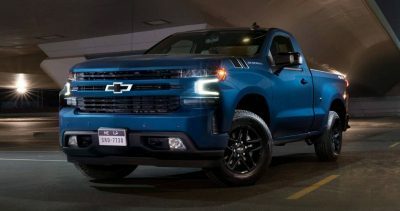 Whether you like the looks or not if they do price it at $70 base then Chevy will have a huge hit.. it is not bad looking at all and it sounds damn nice too.. I am reading $5000 above the C7 base .. puts it a little over $60k.. Gimmick, lol. Where ya been the last 50 years? The Corvette team has expressed they are at the limit with the FR layout. The natural evolution is mid-engine. The Vette already punches well above its class. This is going to be insanity. 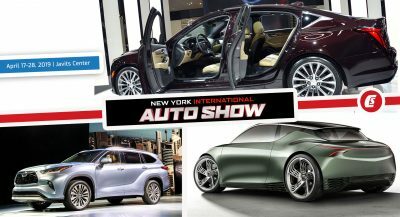 TOO BAD THEY AREN’T SHOWING IT AT THE APRIL NY CAR SHOW. IT LOOKS GOOD IN PIC 3 NOT SO MUCH IN PIC 4. IRONICALLY THEY ARE ONLY A FEW BLOCKS AWAY FROM WHERE THE SHOW WILL BE. Type in all caps for attention much? I’ll try to withhold my critique of this beast until after the unveiling. That might be a fake addition on the scoop. Do People See what I was talking about now! 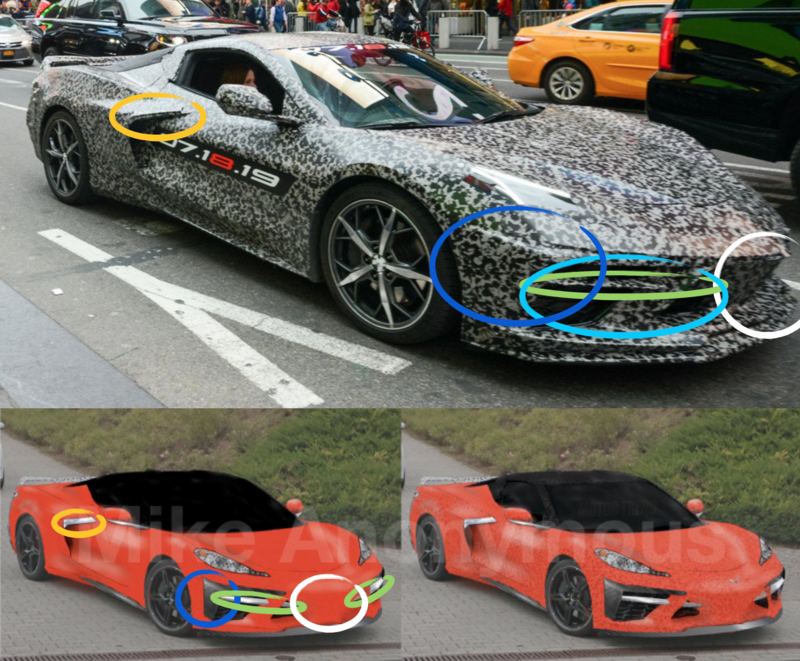 I’ve been saying for (Over 5 Months Now) that the renderings of the upcoming C8 were quite inaccurate, (and with that I decided to do my own tracing and detailing to accurately remove the vehicles camo instead as shown below). The Carbon Fiber Side, The Chrome Center Bar, The Closed Front End (the 360 Modena-like styling). I’ve pointed out and circled these details that you can now see far clearer with the recent set of ‘teaser’ images from GM. 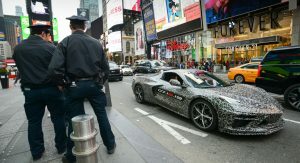 For those who have been ‘Q’d’ in about this Mid-Engine Corvette C8, many will know that this vehicle was designed and began it’s development began BEFORE the current generation C7 (before…. 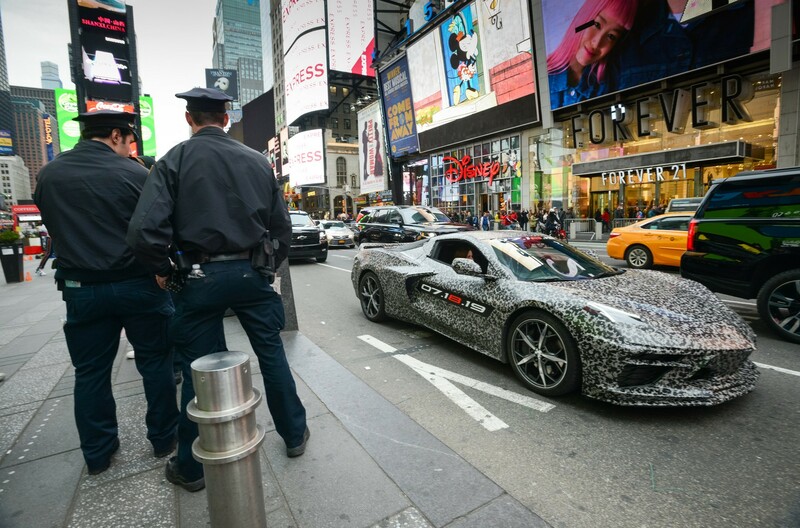 … The Ferrari 458 was revealed. They started development during the 2000s’ but postponed it as GM thought it would be too ‘risky’ to release a mid-engine corvette. It’s similar in design to the 360 because it was designed during a time when the 360 was the vehicle they were developing this to compete with. Here is a Screenshot of my post from over 5 Months ago regarding this…. P.S. My only revision to what I was talking about 5 months ago (with the camo removal through research, digging, shading, and coloring), is that the roof may actually be RED & body colored. No AWD option available! LOL! America’s most prolonged labor and worst kept secret. Hoping for the best. This will probably be what the NSX should have been.. An exotic looking mid engine sports car with an attainable price. I haven’t been this excited to see the new generation since the 1968 based on the Mako Shark was inbound. Next PostNext Is Hyundai Testing A Veloster N With A Dual-Clutch Transmission?